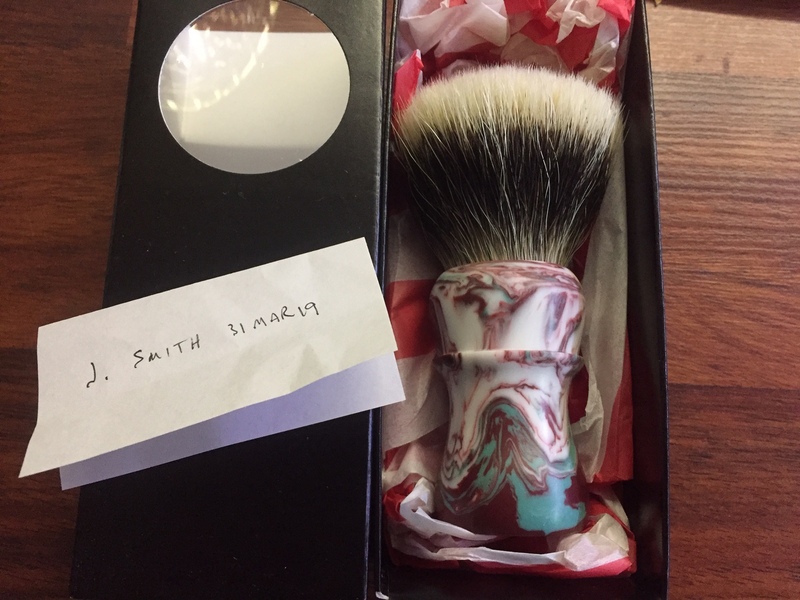 I am selling my Declaration Grooming Christmas Prime 28 mm 'B7' brush. It has been used around a handful of times. CONUS shipping and fees included in my asking price of $250. Please send me a PM with any questions and/or interest.